A micro-controller is an integrated circuit that consists of a processor and other devices like program memory, data memory, I/O ports, serial communication interface etc., it is also known as a chip that is integrated with a processor. A micro-controller does not require any external interfacing of support devices unlike a micro-processor. Building engineering projects using microcontrollers will help you to understand their architecture, applications and its usages. Arduino Uno and 8051 micro-controller are the most widely used micro-controller of all as they are easily available and integrating them on to the system is relatively simple in comparison with others. Here we have compiled some of the good engineering projects that you can do with the micro-controller. 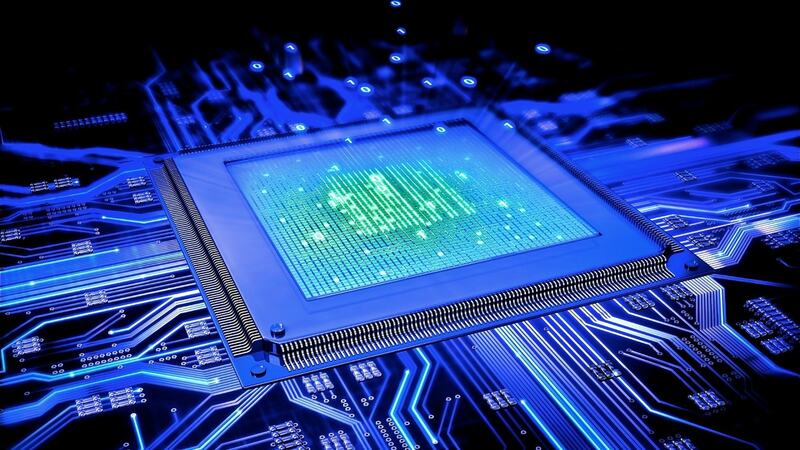 8051 micro-controller is the most widely used micro-controller on comparison with other chips. 8051 micro-controller comes with 64K(bytes)ROM, 128(bytes) RAM and other timers & I/O pins. The main reason for which this micro-controller became famous is because of its carefully chosen configuration that satisfies various needs of a large number of users. The whole configuration is designed to satisfy the needs of most of the programmers who work on automation projects. In case you are interested to do innovative micro-controller based engineering projects but don’t know where to start, Skyfi Labs has developed Online Project Based Courses that you can use to build your projects in the best way possible. Our Learn-Do-Review Methodology ensures your learning while you build your mini or final year projects. Kits needed will be dispatched to you within 24 hours and you get instant access to the course content. Using the kits and course content, you can build super awesome micro-controller based Projects! Build Innovative Micro-controller based Projects using Skyfi Labs Online Project Based Courses. Click here for more details.